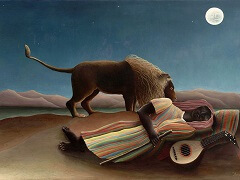 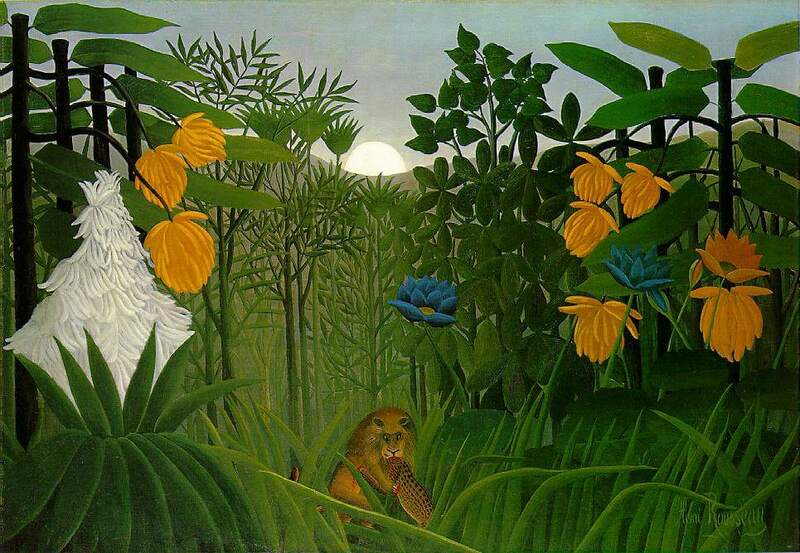 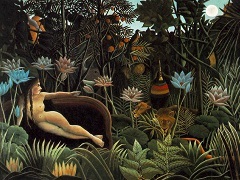 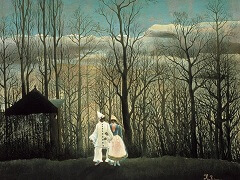 This work was probably shown in the Salon d'Automne of 1907, but it treats a theme that Rousseau first explored in Surprised! 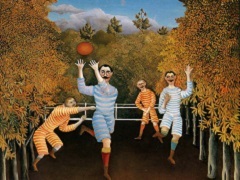 of 1891. 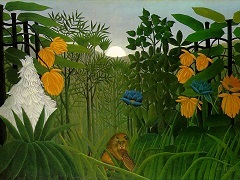 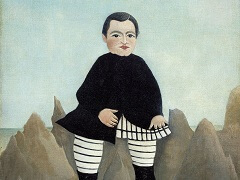 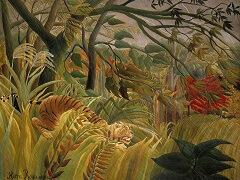 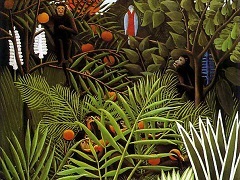 He based the exotic vegetation of his many jungle pictures on studies that he made in Parisâs botanical gardens, and adapted the wild beasts from popular ethnographic journals and illustrated children's books.